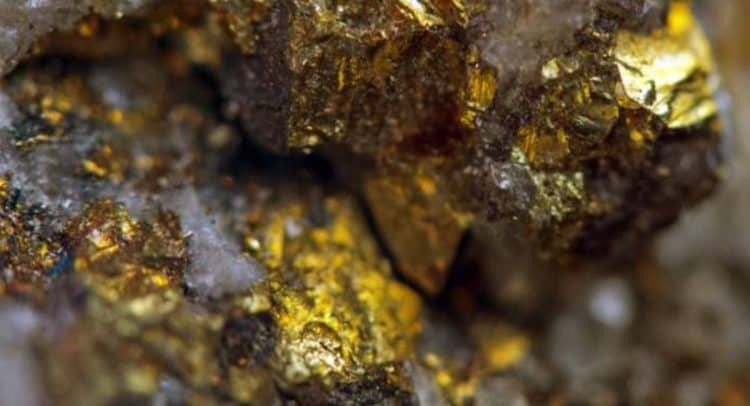 ECR Minerals plc (LON: ECR), the precious metals exploration and development company, is pleased to announce the commencement of its gold-focused drilling programme at the Company’s Victoria Region gold projects in Australia. This is an extensive drilling campaign by the Company, and one of the largest we have undertaken in recent times. ECR’s objective is to discover a multi-million-ounce gold deposit in Australia and based on the significant technical work undertaken to date, we believe the Creswick and Bailieston licences hold the potential for such a discovery.